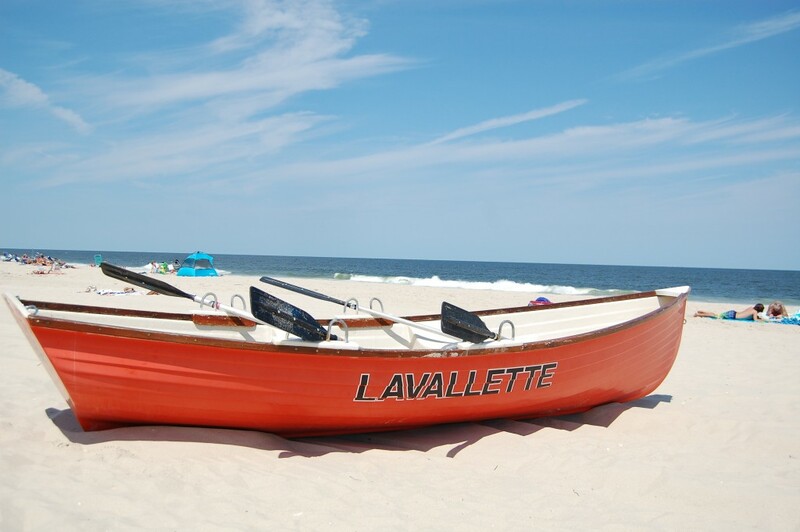 Lavallette officials said word on the borough’s new lifeguard headquarters is about ready to begin, following the recent award of a contract for the structure. The headquarters building, located on Philadelphia Avenue at the beachfront, was damaged during Superstorm Sandy and needed to be replaced. The borough council recently solicited bids for the replacement work, with the lowest bid having been submitted by Wallace Brothers – the same firm that built the new municipal building – at $386,960. At this point, Mayor Walter LaCicero said, site preparation has begun and construction work should be able to start soon. “We’re hoping, since it’s a one-piece modular, that we might be in that structure by the summer of 2016,” said LaCicero.